7,077 stock photos, vectors, and illustrations are available royalty-free. Tipical postcard. 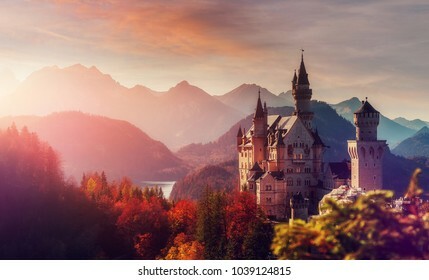 Majestic Neuschwanstein castle during sunset, with colorful clouds under sunlight. Dramatik Picturesque scene. 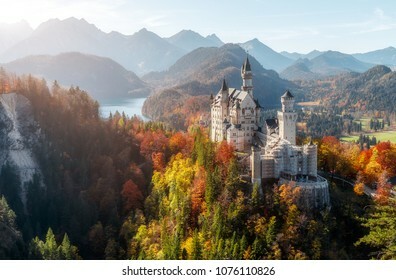 fairytale Castle near Munich in Bavaria, Germany. 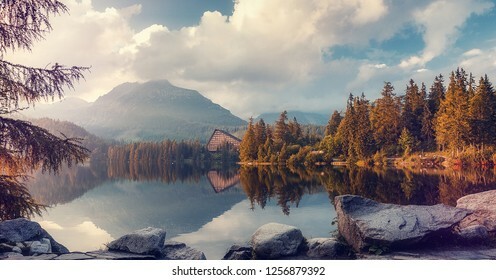 Natural Landscape. 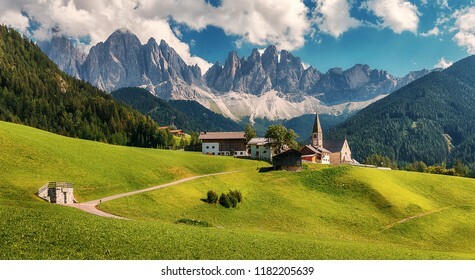 Awesome alpine highlands in sunny day. 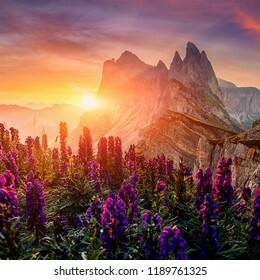 Scenic image of fairy-tale Landscape with colorful sky under sunlit, over the Majestic Rock Mountains. Wild area. Megical Natural Background. Creative image . Wonderful picturesque Scene. 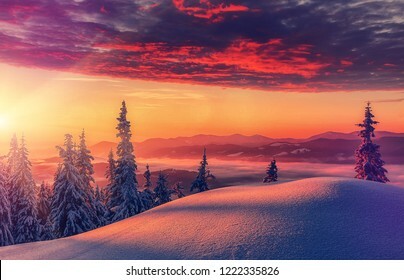 Awesome Winter landscape with colorful sky. 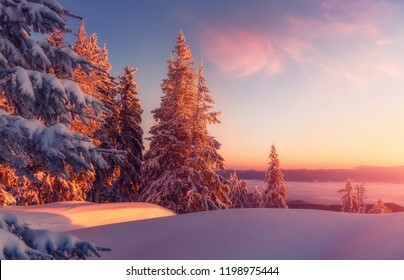 Incredible view of Snow-cowered trees, glowing sunlit, during sunset. 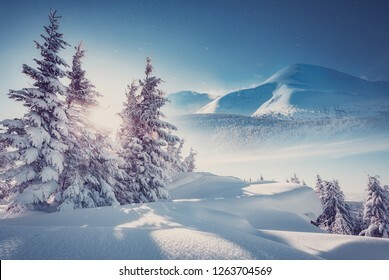 Amazing wintry background. Fantastic Christmas Scene. 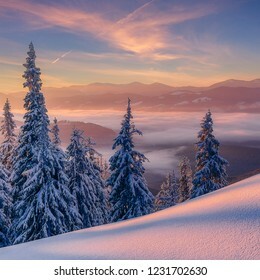 Fantastic winter landscape during sunset. colorful sky glowing sunlight. 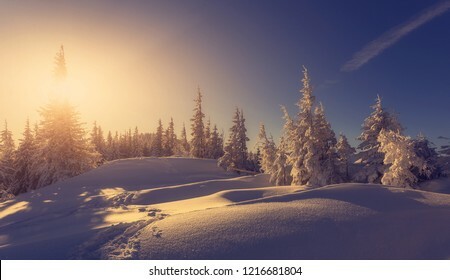 snow covered trees under warm sunlit. 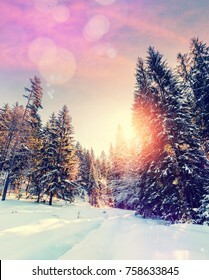 Sunlight sparkling in the snow. 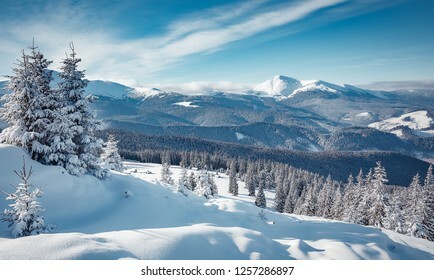 Splendid Alpine winter . Christmas background. 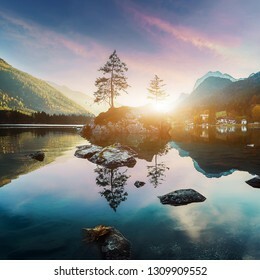 Wonderful landscape during sunrise. 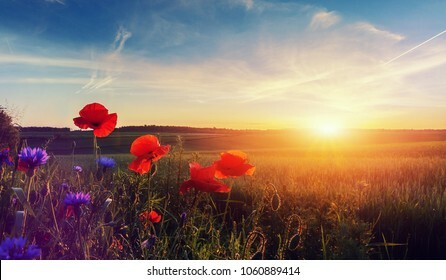 Blooming red poppies on field against the sun, blue sky. Wild flowers in springtime. 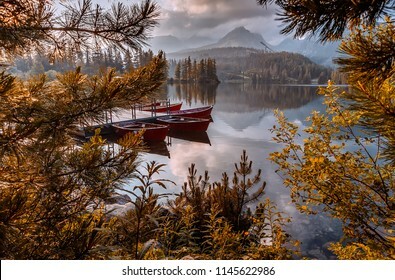 Beautiful natural landscape in the summertime. 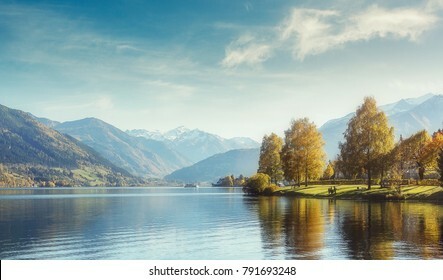 Amazing nature Sunny scene. 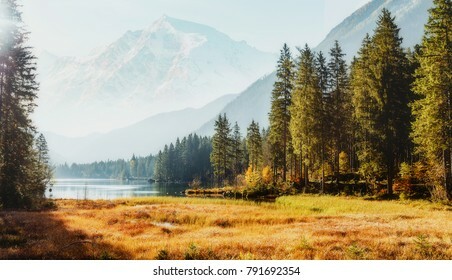 Wonderful nature background. 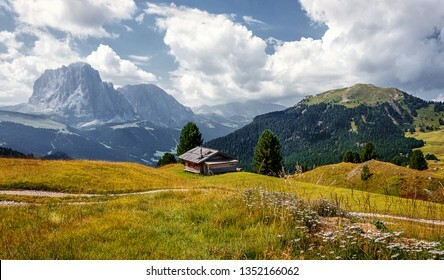 Awesome sunny landscape in the mountains. Majestic Pine trees under sunlit. 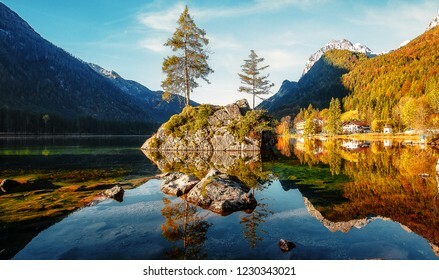 fantastic alpine highlands with amazing lake in sunset. 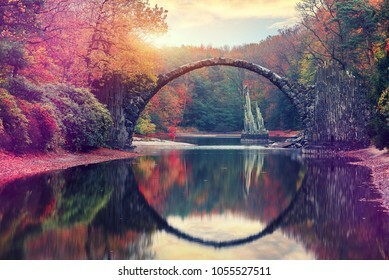 Beauty in the world. Amazing athmospheric Landscape. 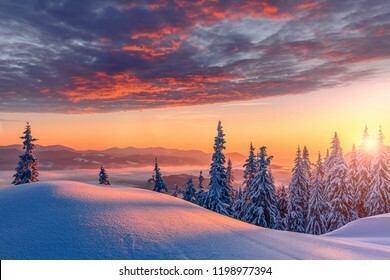 winter scenery at sunset. instagram filter. postcard. 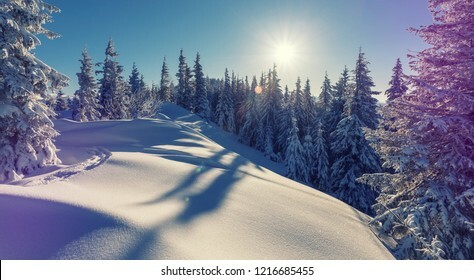 Snow covered tree under sunlight. 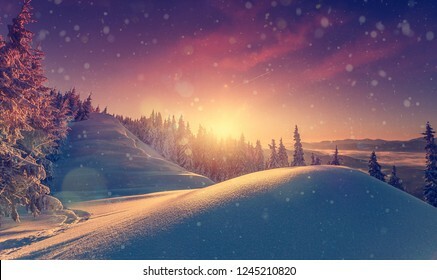 Sunlight sparkling in the snow. instagram filter. 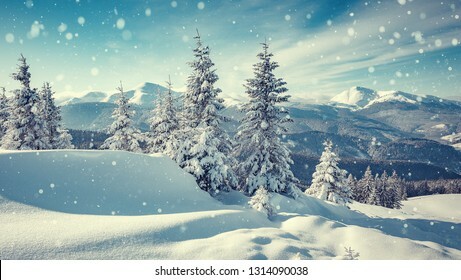 winter nature background. 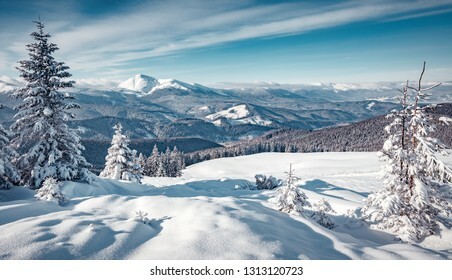 Splendid Alpine scenery in winter. Fantastic frosty morning in forest. 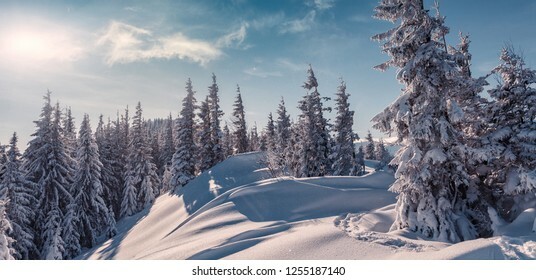 snow-cowered pine trees under warm sunlight. Fantastic mountain highland. 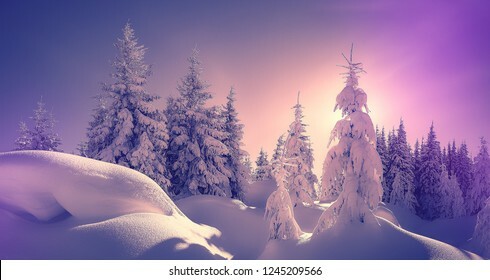 Amazing winter background. Wonderful Christmas Scene. 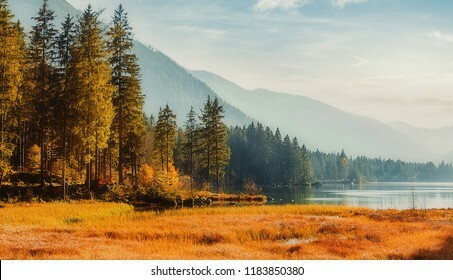 Awesome sunny Landscape. 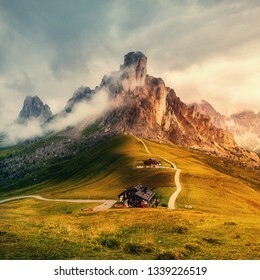 Dolomite Alps. Napure Background. 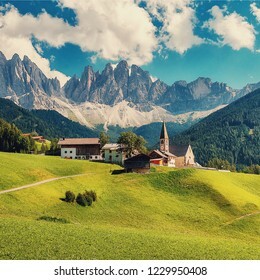 Santa Maddalena village in front of the Geisler or Odle Dolomites Group, Val di Funes, Val di Funes, Trentino Alto Adige, Italy, Europe. 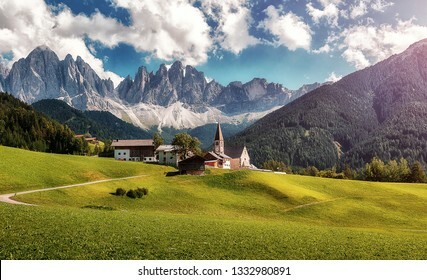 Awesome alpine highlands in sunny day. 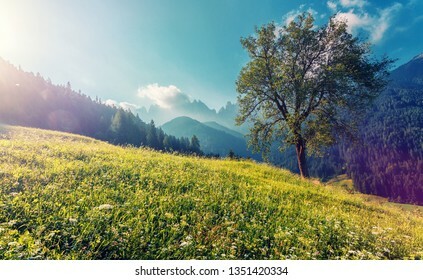 Alps mountain meadow tranquil summer view. 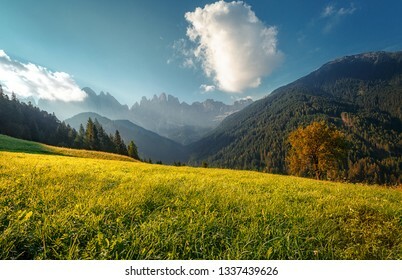 Landscape with Fresh grass, perfect sky and rock mountains Dolomites under bright sunlight. Amazing Nature Scenery. 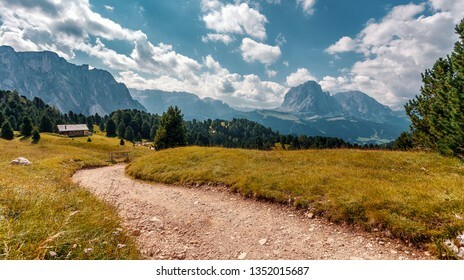 Road in mountains. Kalabaka region. Meteora. Greece. 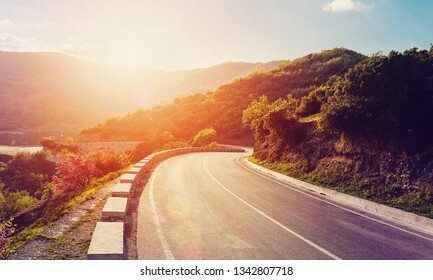 Empty asphalt road with glowing perfect sky and sunlight. 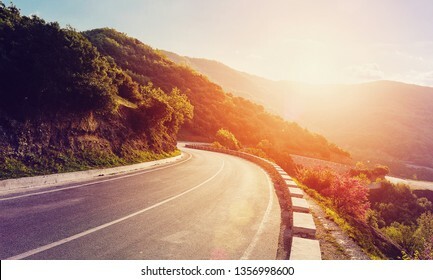 Landscape with beautiful winding mountain road with a perfect asphalt in the evening. 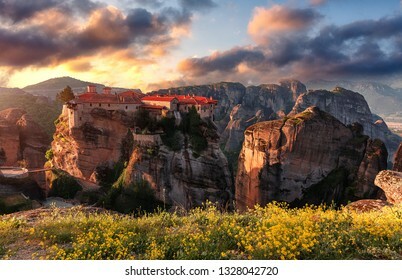 Meteora monasteries, the Holy Monastery of Varlaam. Greece. 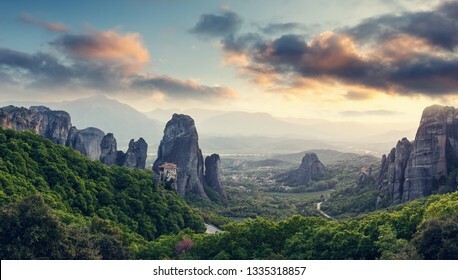 Wonderful Panoramic view of Meteora. 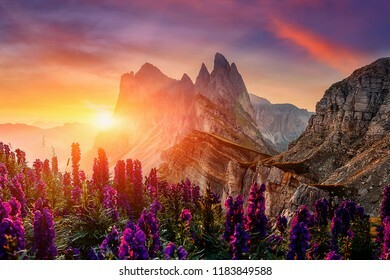 Majestic sunny landscape with colorful sky over the fairytale mountain valley. 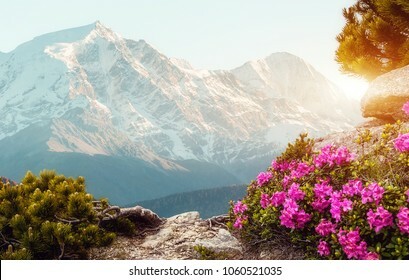 Amazing spring scene. 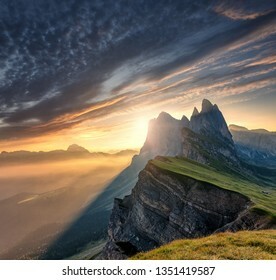 Scenic image at alps during sunrise. Incredible summer landscape. 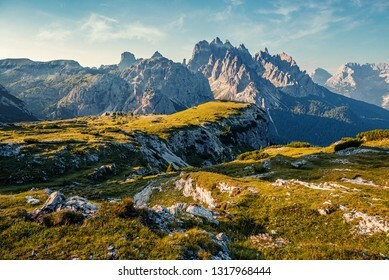 Panorama of Dolomiti, Tre Cime di Lavaredo. Drei Zinnen. 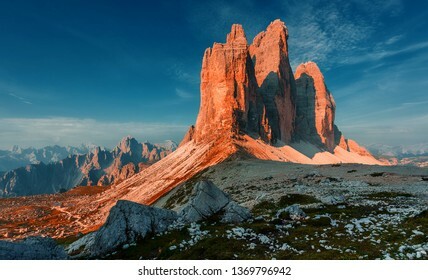 The most beautiful attraction of Dolomites Alps. Italy. Awesome Nature. 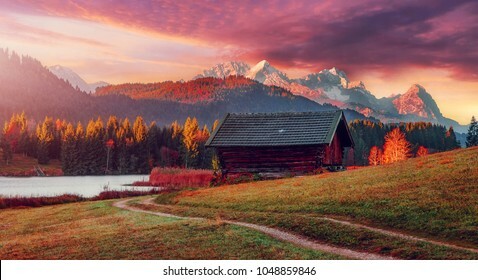 Wonderful Alpine highlands during sunrise. 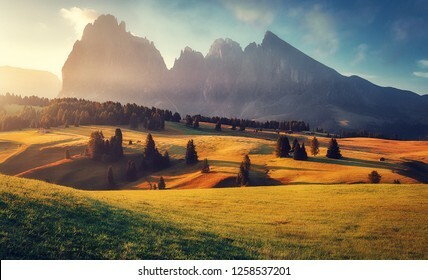 Morning panoramic view of Dololites mountains, Italian Dolomites Alps under sunlight. 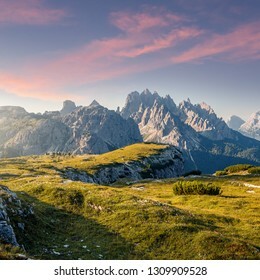 Awesome landscape with colorful sky over the Cadini di Misurina range. Wonderful summertime panoramic seascape. View of the cliff into the crystal clear azure sea bay and distant islands. Unique secluded beach. Agios Stefanos cape. Afionas. Corfu. Greece. Wonderful Panoramic view of Meteora. 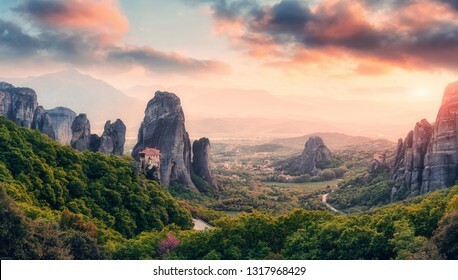 Majestic sunny landscape with colorful sky over the fairytale mountain valley in Greece. Amazing spring scene of Famouse Kalabaka location, Greece, Europe. impressive sunset at Alps. 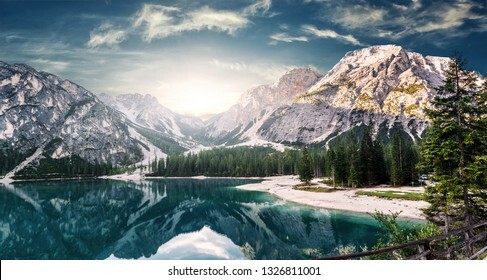 Wonderful Picturesque landscape with colorful dramatic sky over the mountain valley with fairy lake and Zugspitze on background. 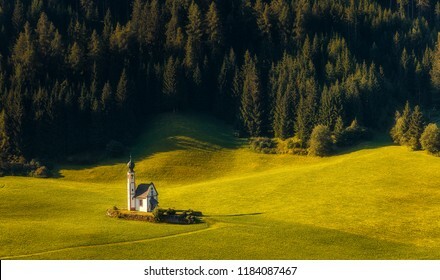 Typical Alpine hut on meadow under sunlit. 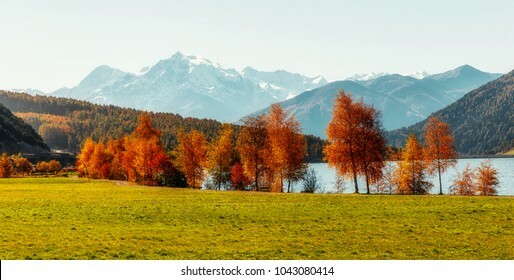 Fantastic Autumn Landscape. 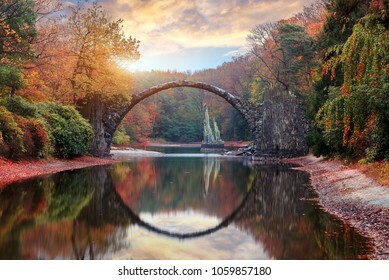 Amazing sunset With colorful sky in Azalea and Rhododendron Park Kromlau .Rakotz Bridge, Rakotzbrucke Devil's Bridge in Kromlau, Saxony, Germany. Creative Artistic image. 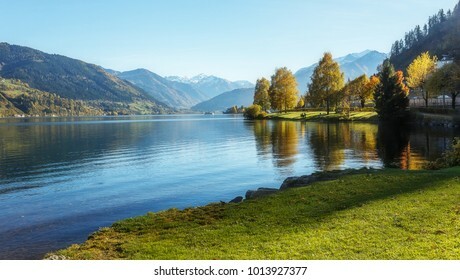 Awesome Sunny nature landscape. Impressively beautiful lake Braies at sunrise. best popular location for photographer in Dolomites Alps. 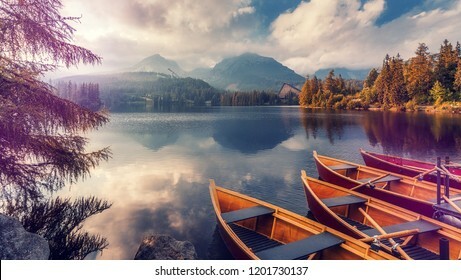 view on Impressive lake with turquoise water and boats. Autumn landscape beautiful colored trees over the river, glowing in sunlight. wonderful picturesque background. color in nature. gorgeous view. 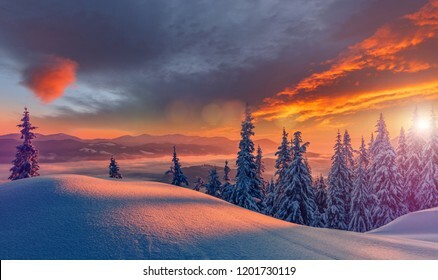 Fantastic Winter Sunset at mountains. 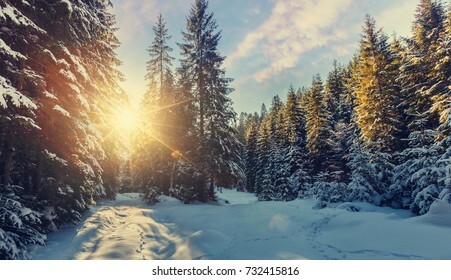 Winter scene .Frozen Trees glowing sunlight. Pine forest under sunlit during sunset. Christmas holiday background. 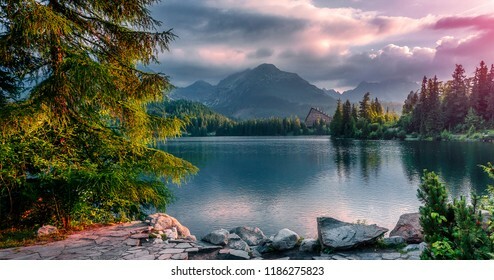 Beautiful nature scene. Wintery scenery. Awesome natural scenery. 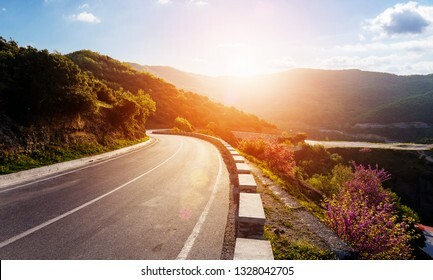 Beautiful winding mountain road with a perfect asphalt with high rocks and with bright sky in summer in sunrise time. 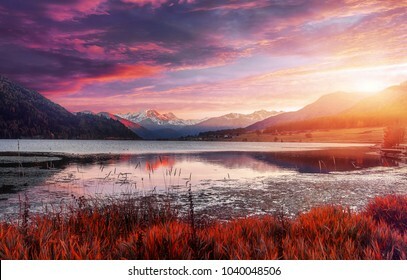 Fantastic Colorful sunset over calm lake in Dolomites Alps. 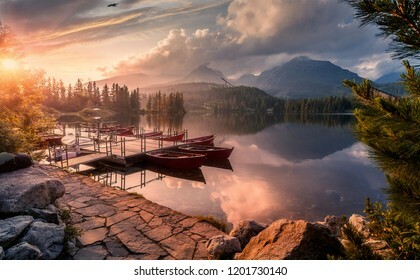 Sunrise over Misurina Lake. 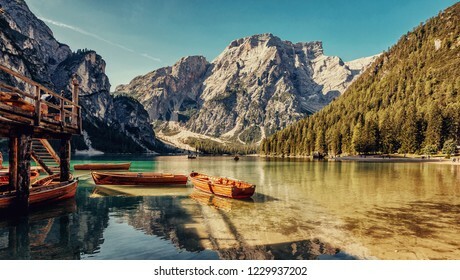 Great rocks over the lake Misurina in National Park Tre Cime di Lavaredo. Awesome Nature Landscape. 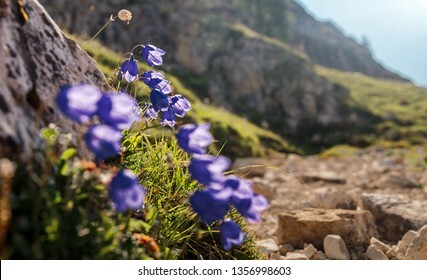 Wonderful spring view of Alpine crocuses blossom in the mountains of the Carpathians on top of the mountain. Fresh beautiful purple crocuses. 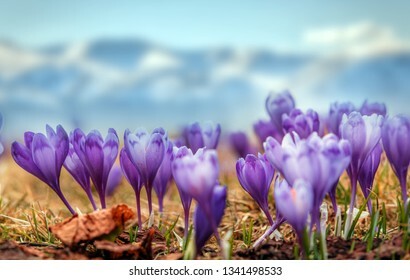 Flowering blue crocus in spring. 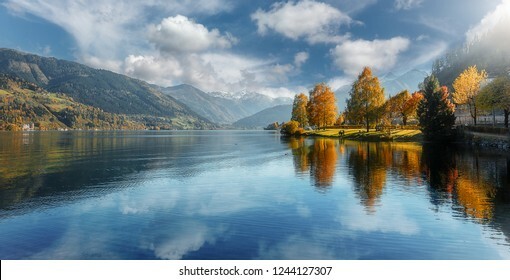 amazing nature scene. Summer Germany. Morning in the Bavarian Mountains. 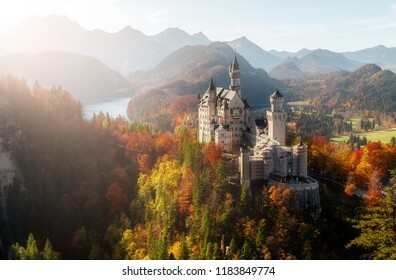 Castle Neuschwanstein in the light of the rising sun. 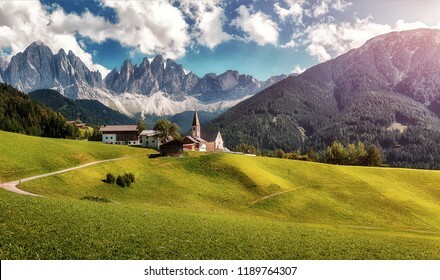 Awesome alpine highlands in sunny day. Popular Photography Locations. Beautiful of the world. 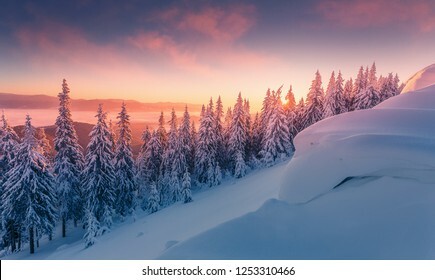 Fantastic winter forest landscape in the sunset. 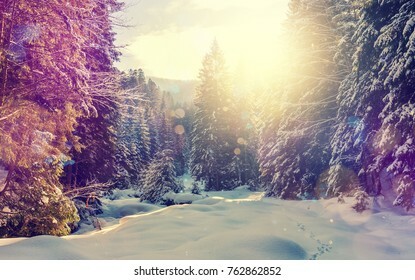 Icy snowy fir trees glowin in sunlight. winter holiday concept. travel day. wonderland in winter. instagram filter. retro style. creative image. Wheat field. 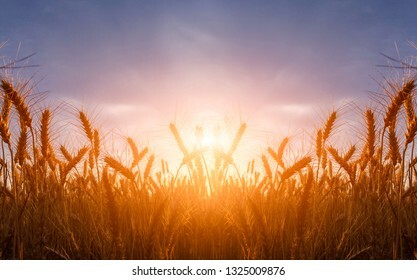 Ears of golden wheat close up during sunrise. Beautiful Nature Sunset Landscape. Rural Scenery under Shining Sunlight. Background of ripening ears of wheat field. Rich harvest Concept. Incredible Nature Landscape. 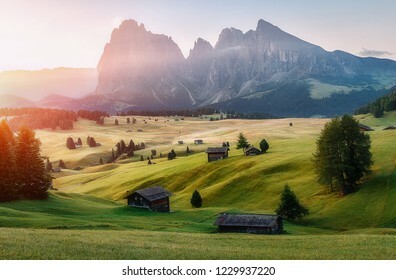 Bright Summer Scene at Alpe di Siusi - Seiser Alm, with Sassolungo - Langkofel mountain group in background during sunrise. Natural Background. Popular travel destination. 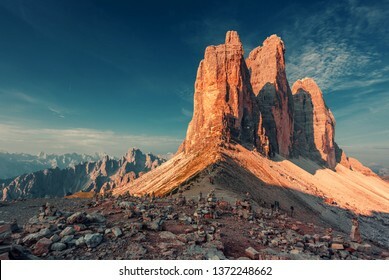 Great sunny view of the National Park Tre Cime di Lavaredo, Panoramic view of three spectacular mountain peaks. 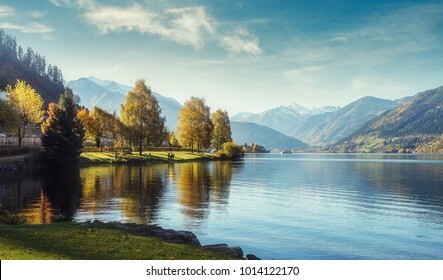 Awecome nature landscape. 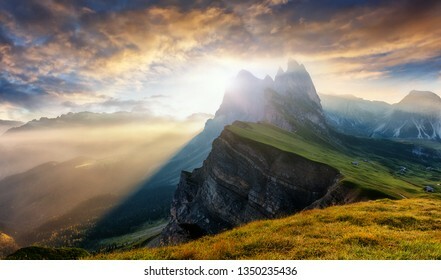 Amazing mountain valley under sunlight. 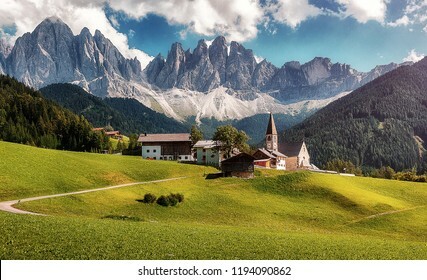 Dolomites Alps. 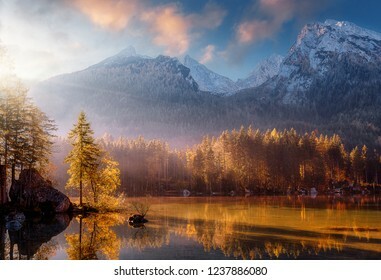 Incredible landscape with high mountains with illuminated peaks, reflection, blue sky and yellow sunlight in sunrise. 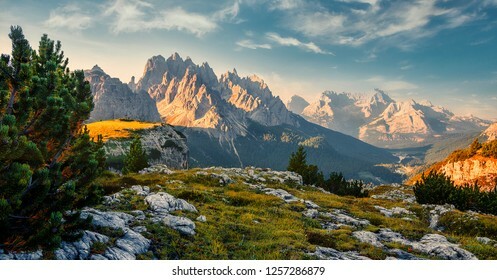 Dolomites Alps. 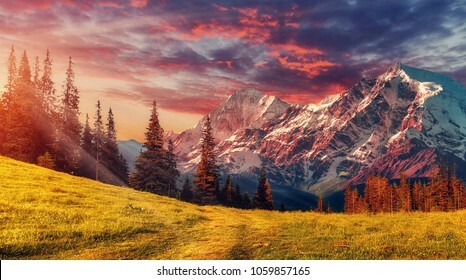 Amazing natural scene with Alpine Highlands During sunset. Fantastic sunshine over the majestic Neuschwanstein castle during sunset. near Munich in Bavaria, Germany. Popular Photography Locations. Ideas for Great Travels. Beautiful of the world for travel. 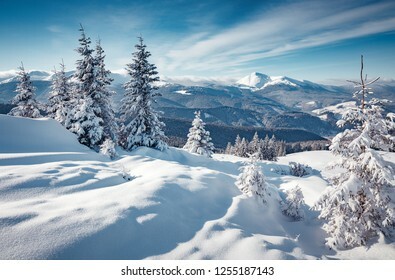 Awesome Winter nature landscape. 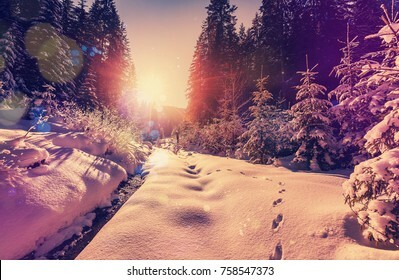 Scenic image of fairy-tale woodland in sunlit at winter. 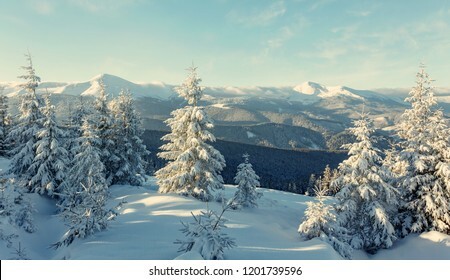 Majestic frozen pine trees under sunlight at Alpine highland with perfect sky. 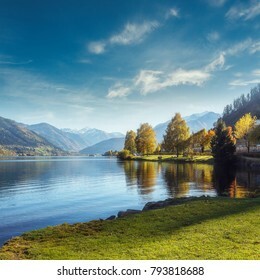 Wonderful Natural background. 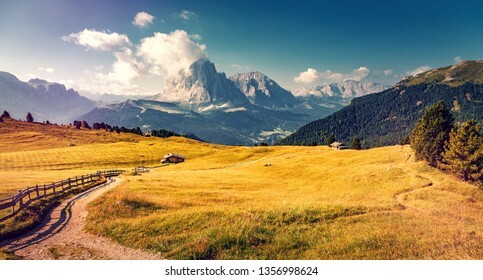 Incredible landscape in Val Gardena on a sunny day. 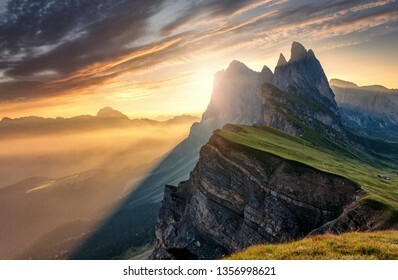 Scenic image of famous Sassolungo peak. 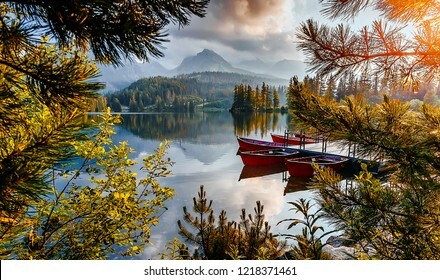 Amazing nature background. 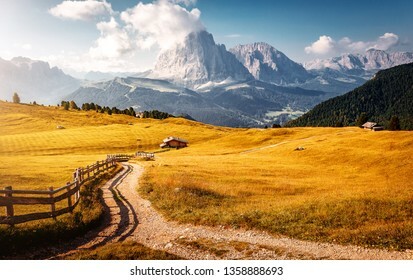 Dolomiti, Trentino Alto Adige, province Bolzano, Italy, Europe. Amazing coastline with colorful houses under sunlight. Wonderful summer seascape with perfect blue sky of Ionian Sea. Assos village. 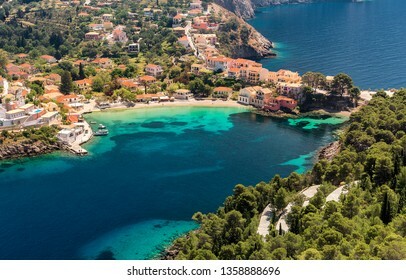 Kefalonia. Greece. aerial shot. 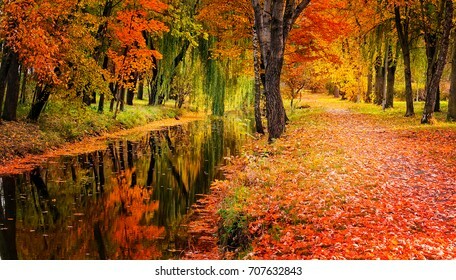 Beautiful autumn scene. 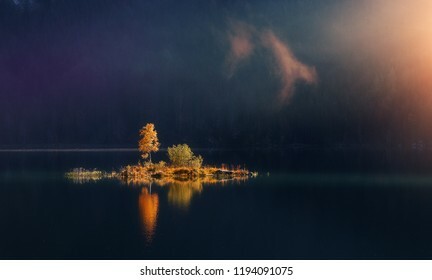 Colorful foggy morning view of small island with trees under sunlit on lake, Magic atmothpheric landscape, Amazing Nature background. Impressive Wild area. Creative Image. Incredible Nature Landscape. 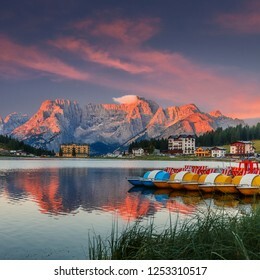 Colorful sky Resia Lake in Dolomites mountains, during sunrise. 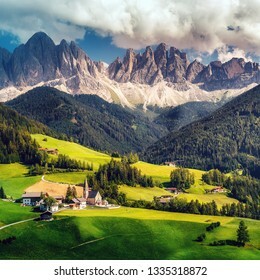 Scenic image of Stunning nature in Dolomites alps. Amazing Autumn Landscape. Natural background. 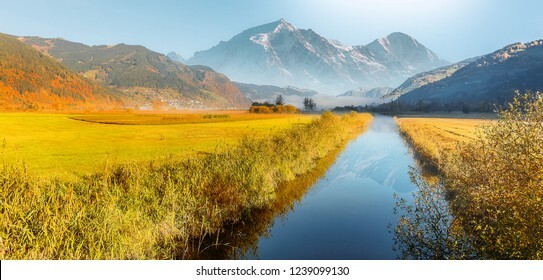 Wonderful Alpine Landscape in Sunny day. 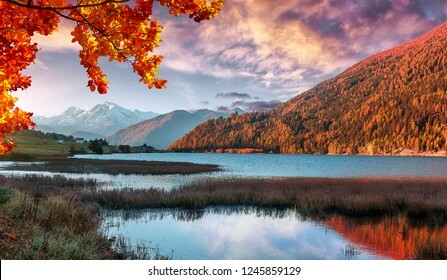 Colorful Autumn scene. 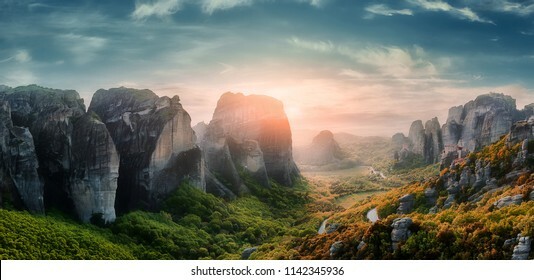 Wonderful Fairytale mountain valley under sunlit at Greece. amazing Panoramic view. incredible nature landscape. Meteora monasteries, Greece Kalambaka. Creative image. 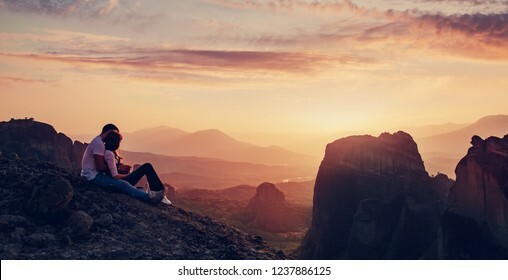 Awesome sunny View at sunset.